Welcome to the home of BriCo Jewelry Designs! 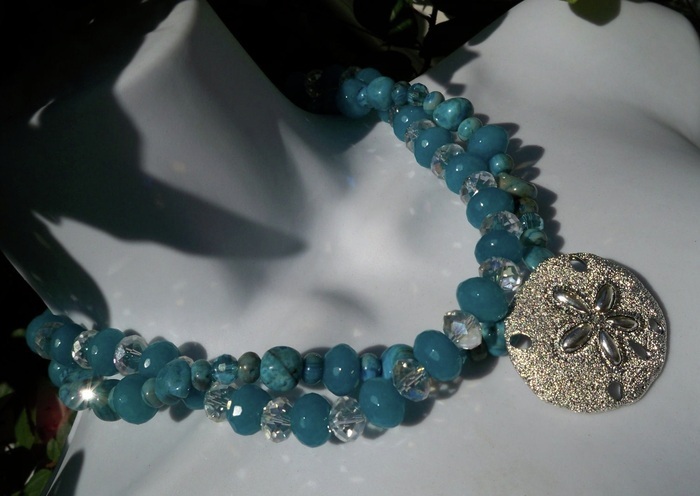 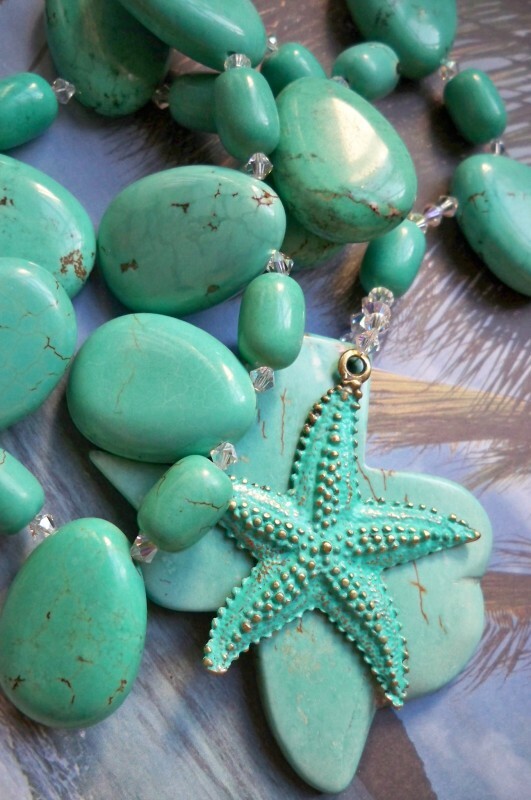 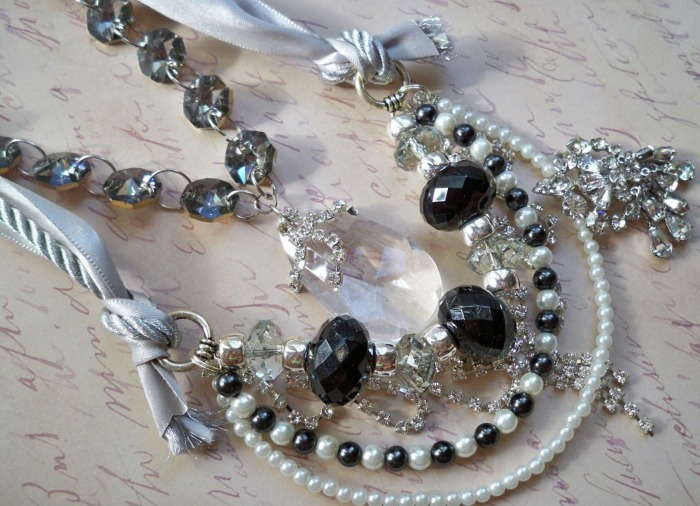 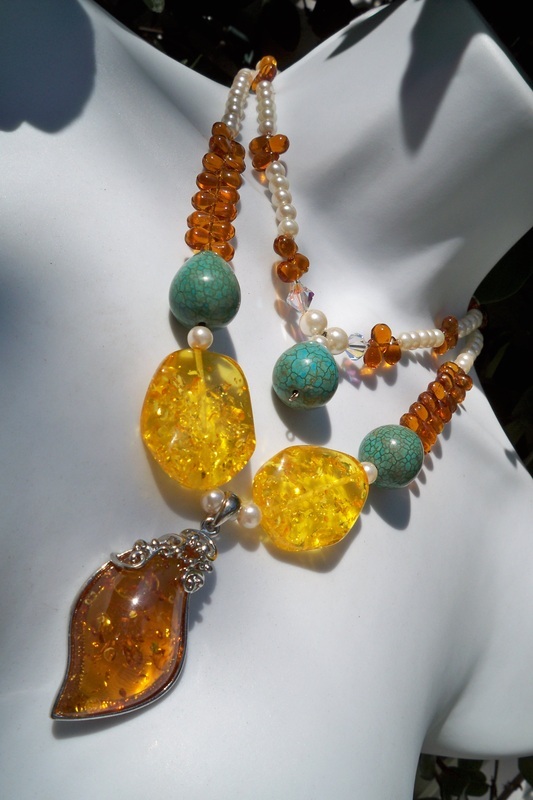 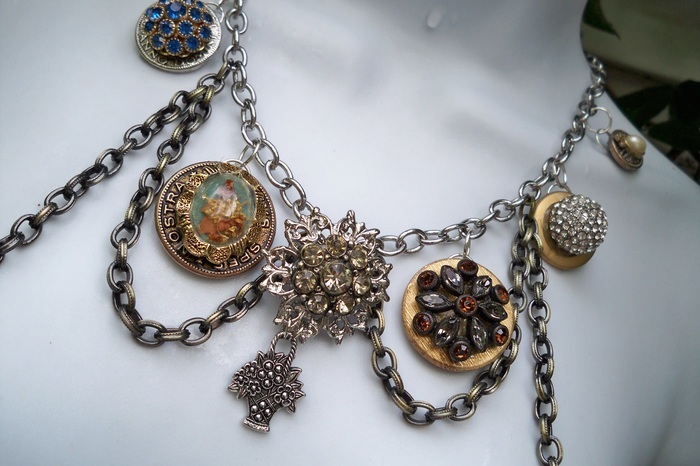 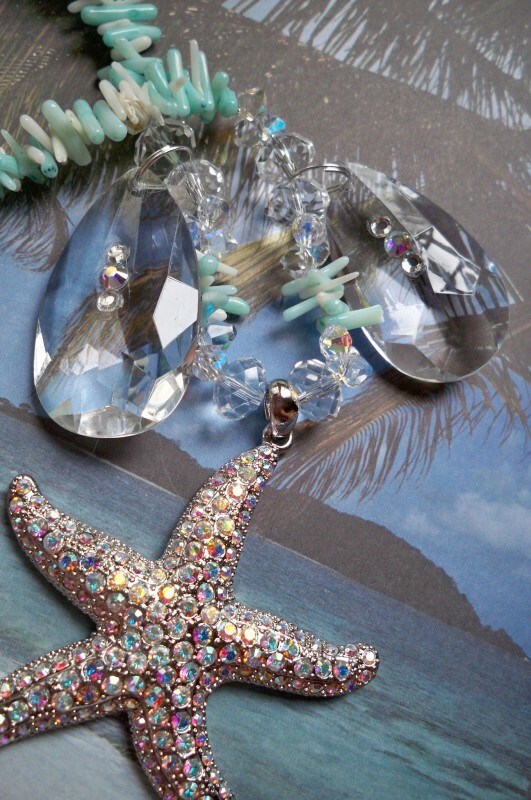 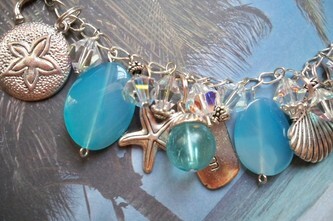 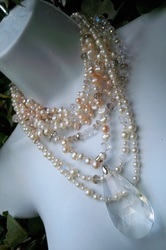 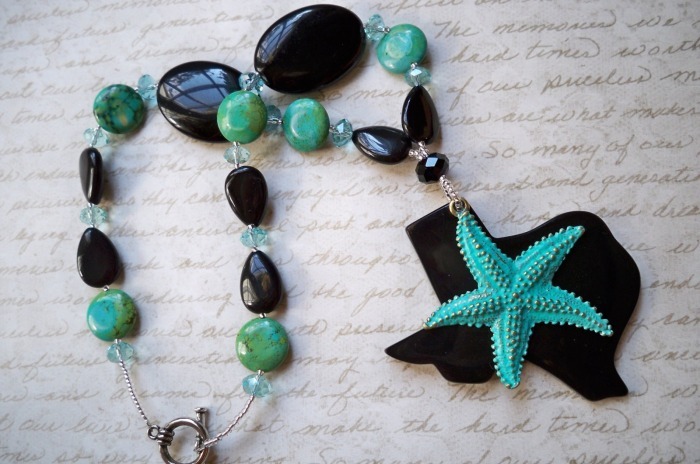 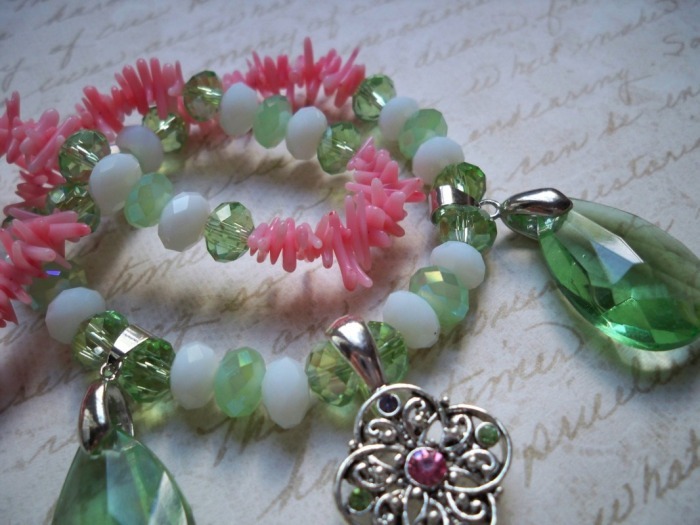 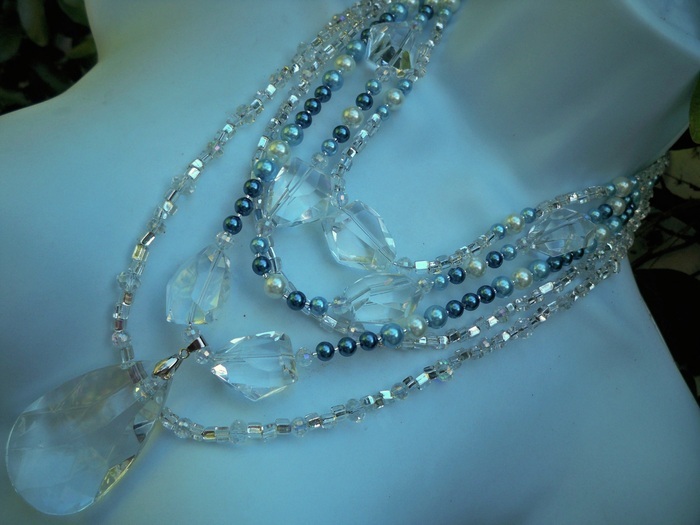 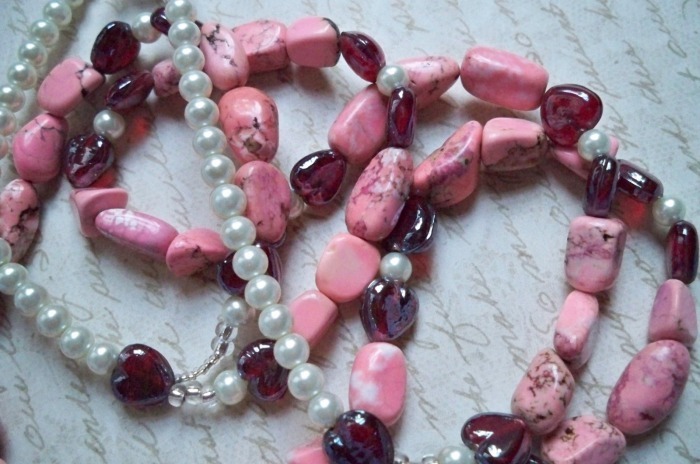 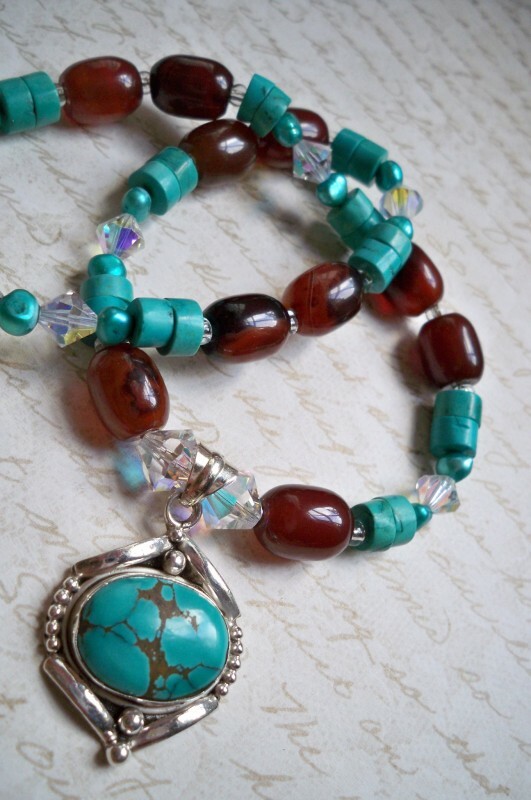 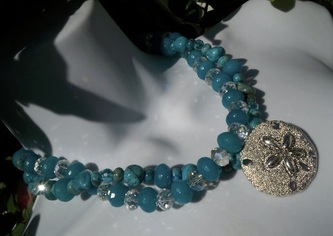 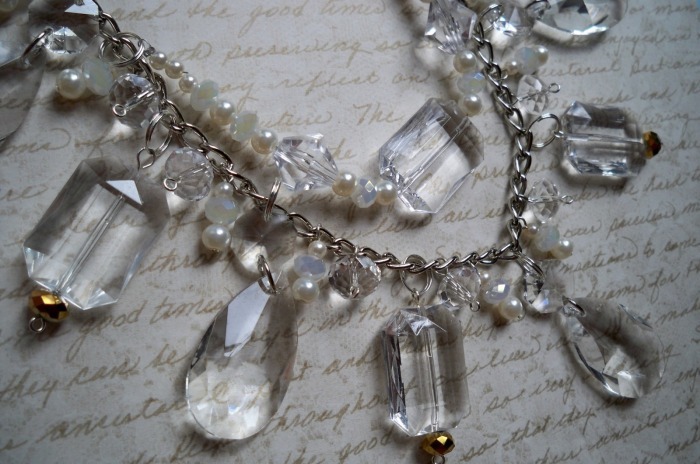 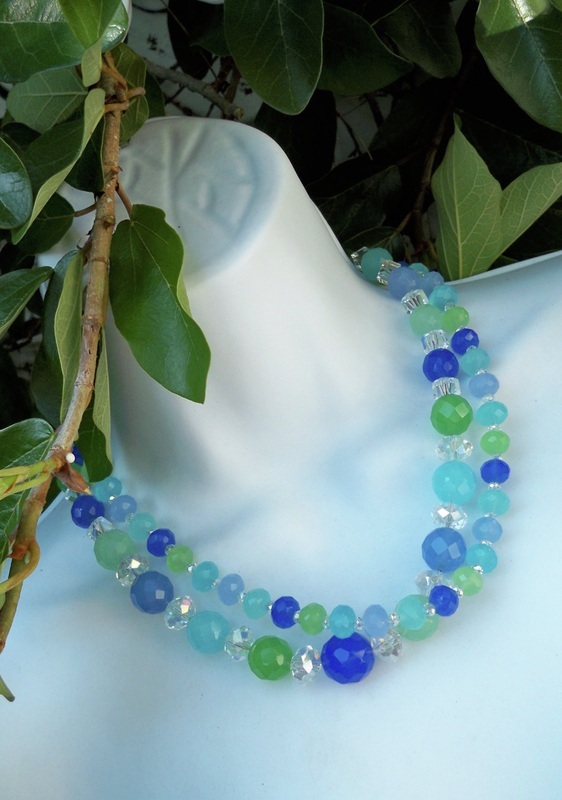 Here you will find beautiful handcrafted crystal and beaded jewelry and accessories. 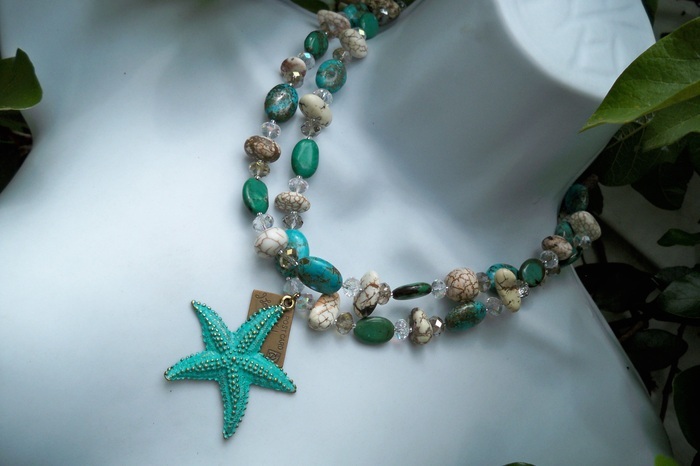 My designs are inspired by many things in every day life, but I have a special fondness for anything reminiscent of the seashore and anything with a vintage feel. My designs may be simple or elaborate, but hopefully you will find something that you love. You can see examples of my work in the photos below. Thank you for visiting and please contact me if you have questions or a special request. *FREE S&H - All of your BriCo purchases ship for free. *Click on photos to see enlarged version. 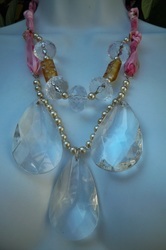 *Earrings are measured from top of earwires to bottom of drop. *AB refers to the irridescent (aurora borealis) finish on a lot of the beads I use in my designs. 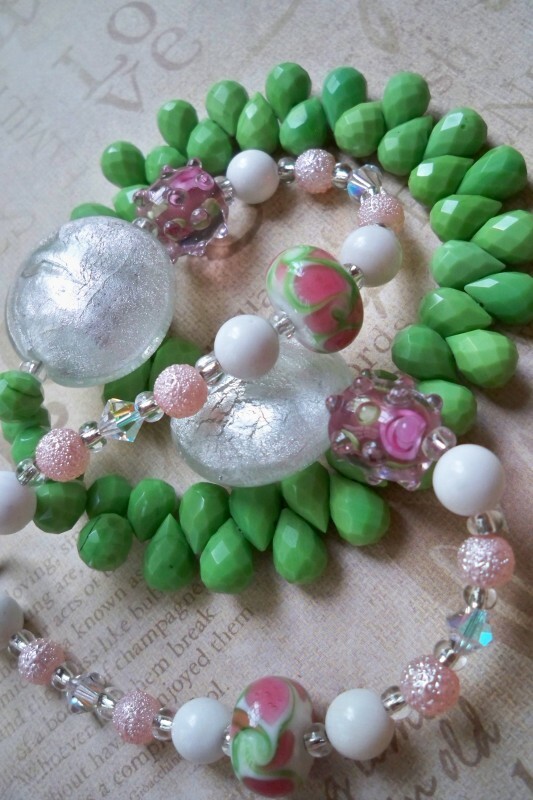 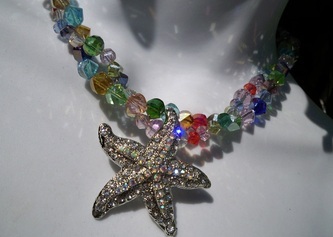 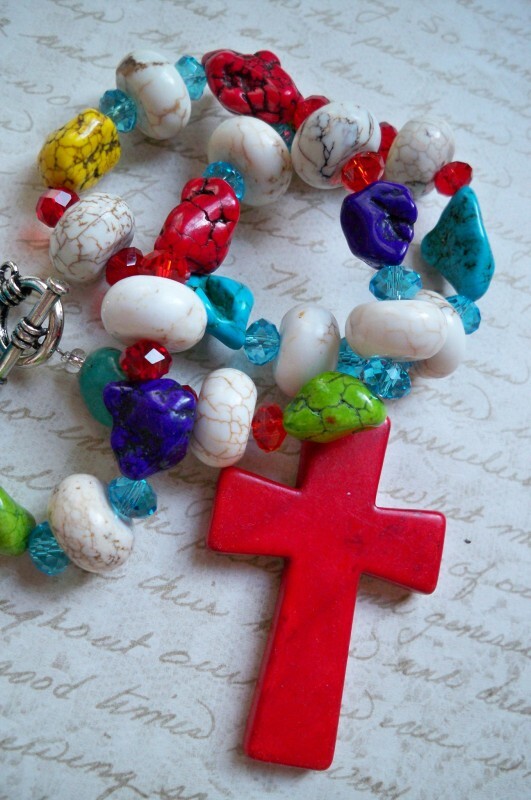 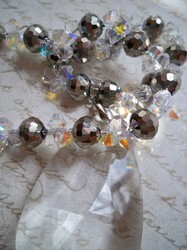 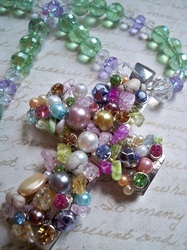 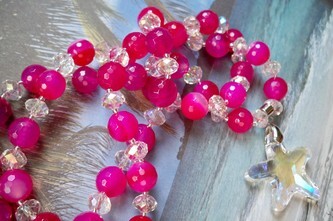 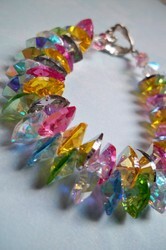 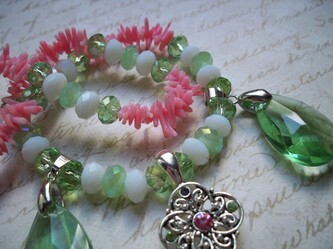 It picks up all the colors of the rainbow and gives the beads extra sparkle. 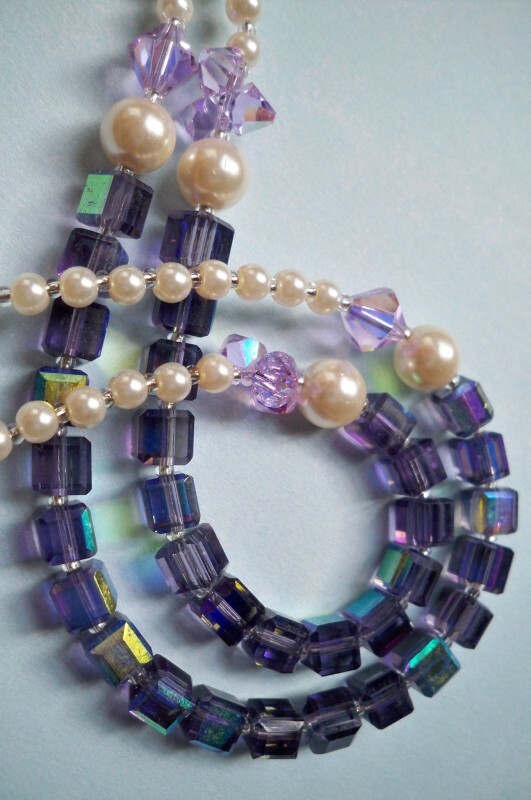 *If the earrings you like don't have sterling earwires and you'd like them, I can switch them out for an additional $2.00.